What do you get when you have one of the biggest bands in South Africa performing on a rooftop? Awesomeness, of course! Prime Circle have, for many years, dominated the charts by releasing a number of successful albums, and now they are back with their latest offering, 'If You Don't You Never Will'. 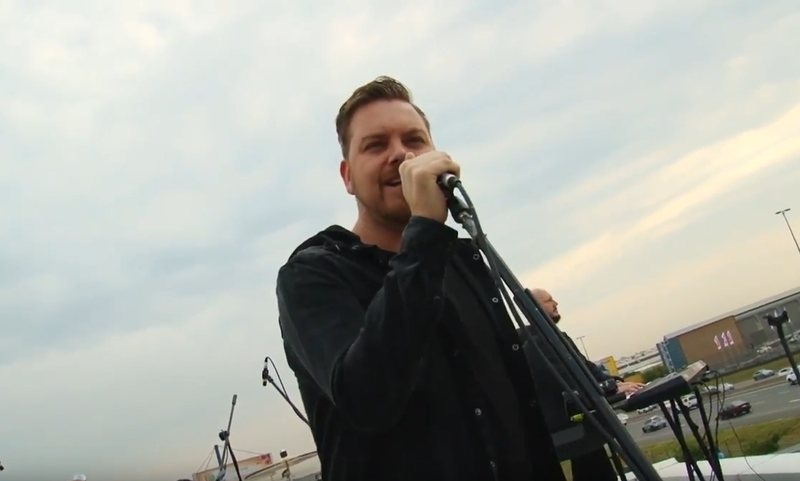 The band joined Martin Bester and Tumi Morake for a rocking rooftop performance and performed one of their all-time biggest hits, along with a few of their newest tracks off their new album. We captured all the magic, smooth vocals and the incredible sunrise setting from the rooftop where it all took place.